Are you looking for a new property in South Florida? 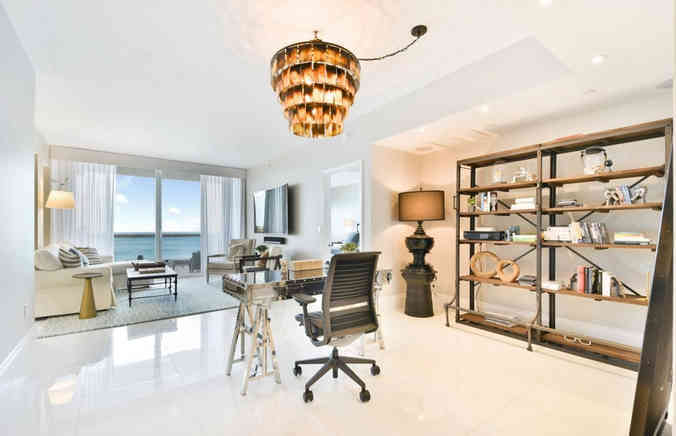 If you’re looking for a beautiful property that can help to provide you with true luxury living whether you are looking for a permanent home, an investment home, or a vacation home, this property Acqualina Residences could work out very nicely for you. Unit 1202 has a substantial amount offer in the unit, as well as the building itself. Let’s take a closer look at what you can expect to find when you live here. You might be surprised at just how much it can offer. When someone is choosing a piece of property, the location of the building is paramount. A great unit in an acceptable location is less than ideal. Fortunately, you will find that unit 1202 happens to be in a great location. 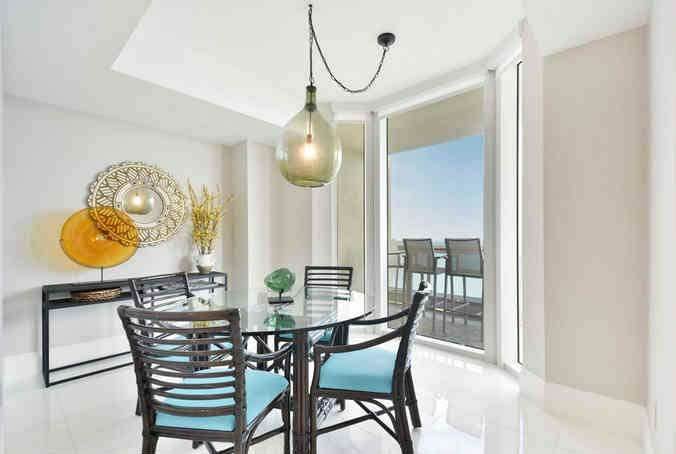 Acqualina Residences is located at 17875 Collins Ave. in Sunny Isles Beach. This means the residents who make their homes here will always be just a few steps from the beach and only a short drive away from great places to shop, dine, and find entertainment. Everything is nearby, which helps to make the perfect location. Of course, you want to know about more than just the location. What Does Acqualina Residences Offer? When you are choosing a new place to live, you want to make sure the building itself has everything you need. You will be happy to know that this is a Five-Star Diamond Resort & Spa. It offers a beach club, a spa, several restaurants, excellent security, a concierge, sauna, children’s play area, community swimming pool, and much more. The property will be a fantastic place to make your next home. What Can You Find in the Unit? As you can see, the building has some fantastic features and benefits that make it a great place to call home. However, you also want to make sure the unit has everything you need. At this stunning residence located on the ocean, you will find three bedrooms and three bathrooms that have been completely remodeled. In the gourmet kitchen, you will find Wolf and Sub-Zero appliances. 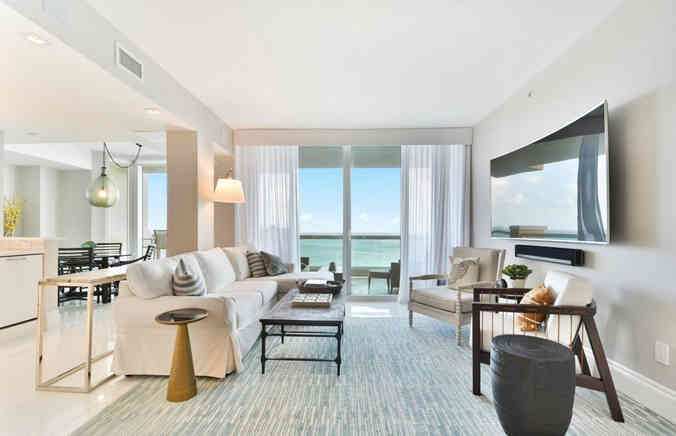 There are two private terraces on which you can enjoy direct ocean views, as well as intracoastal and city views. Does unit 1202 sound like a good option for you? If it does, you’re going to want to get in touch soon, as properties like this tend to go quickly.